Greentrees Park Montessori School has been established since 1996. 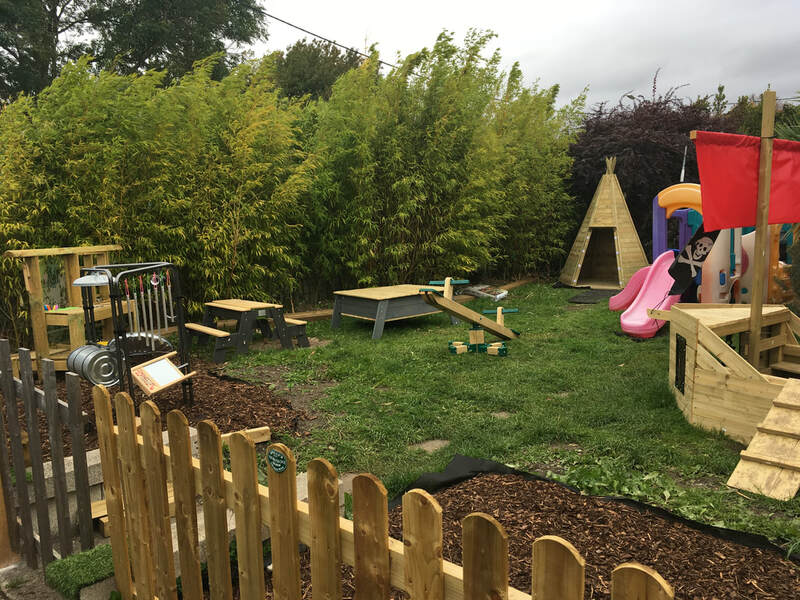 We are located in Perrystown, Dublin 12 and provide a sessional Montessori curriculum for children from aged two and a half years. We offer the free preschool years and also two or three day programs, depending on availability. Please contact Tara for further information.